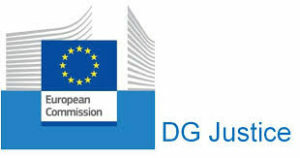 The latest issue of the DG Justice Newsletter on the Rights of Child features a whole section dedicated to Raising awareness on the issue of young carers! It includes a report of the Interest Group on Informal Carers, held on 6th March, as well as a clear reference to the Me-We Project and our activities on young carers in general. It is the proof of a growing interest of the EU institutions on young carers and it shows that we are being effective in raising awareness on the topic! If you want to subscribe to the Newsletter on the Rights of child, you can do so here. This project has received funding from the European Union’s Horizon 2020 research and innovation programme under grant agreement No 754702. 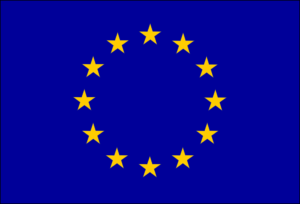 Copyright ME>WE - All Rights Reserved - The European Union support for the production of this website does not constitute an endorsement of the contents which reflects the views only of the authors, and the European Union institutions and bodies cannot be held responsi­ble for any use which may be made of the information contained therein.